Spacious unfurnished 2 bedroom unit high floor apartment available with tranquil views of Dubai marina. 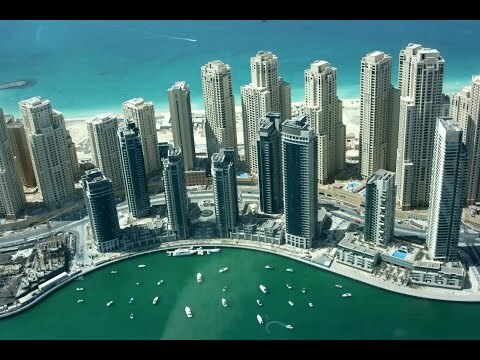 Located on the Marina waters with unhindered views that extend across the marina all the way to the sea, there is a wide selection of luxury apartments in Dubai Marina. There are also unique water and sky villas and marina homes for family living within this sought after and popular destination.